If you follow me on Instagram or Twitter you probably saw me post this before-and-after picture a couple of weeks ago. 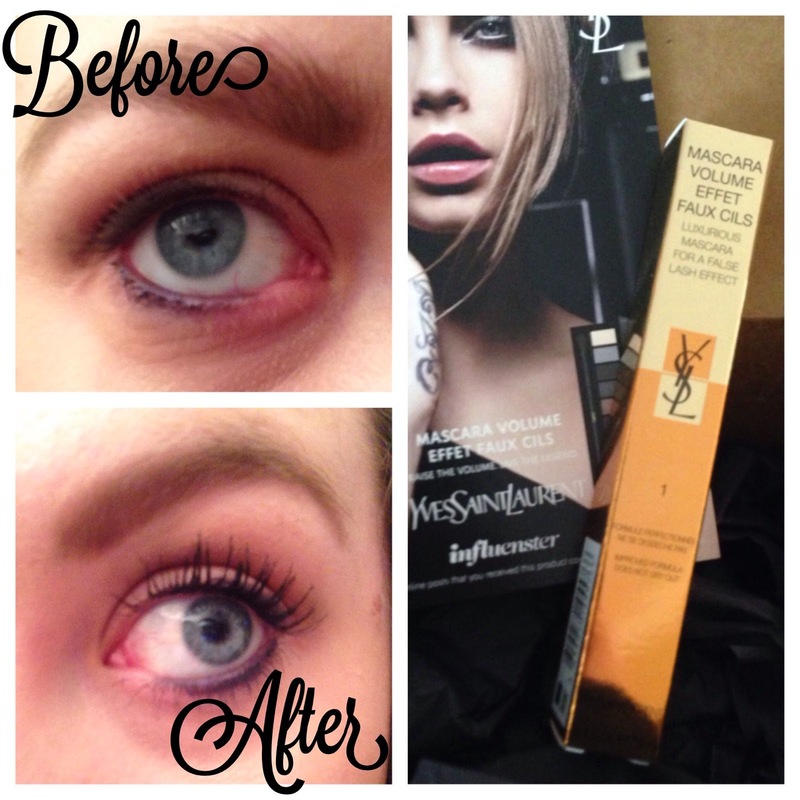 I received Yves Saint Laurent Volume Effet Faux Cils mascara free from Influenster to test out and review. 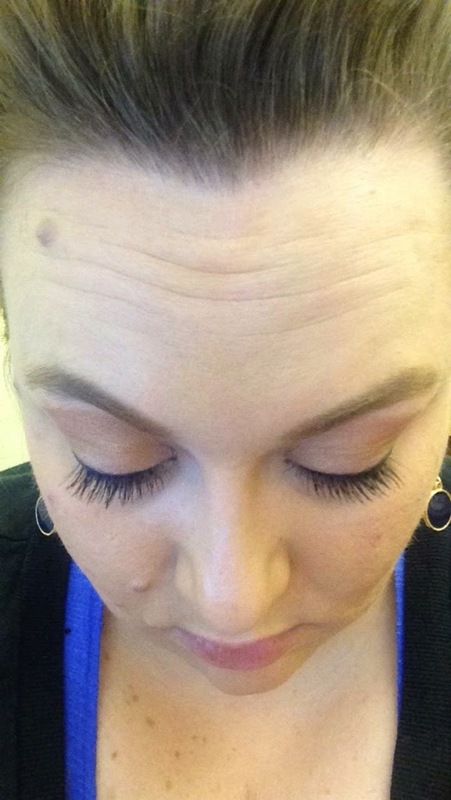 Without me even saying anything, you can tell from that picture that this mascara is phenomenal. It lengthens and volumizes. It doesn’t flake. The gold tube makes you feel fancy. Win-win-win. I thought it would be good to follow up, because I think most mascaras perform better straight out of the box than a few weeks down the road. This mascara is no exception. The biggest change in performance has been that the mascara has already started to dry up significantly, and it’s not even the only mascara I use. Meaning I haven’t yet gotten a full month’s use out of it. But while this drying has caused the wand to not brush on quite as smoothly, the end result is still quite impressive. Twice now I’ve come away with slightly clumped lashes, but each time I simply cleaned the wand and the next use it was back to normal. And I really do mean slightly clumped. Nothing compared to a lot of other mascaras that I’ve used. 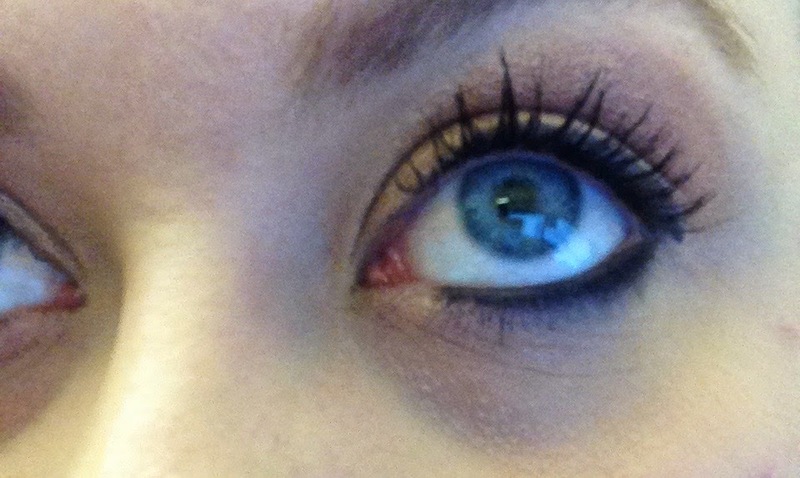 Overall, I’m still loving this mascara. It’s definitely one I’ll buy after my free tube is gone.